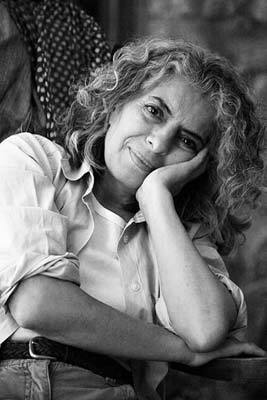 Mayam Salour holds extensive knowledge and understanding of Iran's contemporary art. She has prepared 8 programs for BBC world service, including 2 programs on young blind Iranian painters. She also conducts summer ceramic classes for children and young people.